What a huge week of giveaways this has been! I have saved the very best for last. 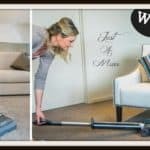 I was so spoilt a few years ago to receive one of these for Christmas from my amazing husband and NOW I have one to give away to one lucky winner!!!! The whole purpose of this week of giveaways was to give something back to those that follow me regularly over the years. When I started this blog it was simply as a way to share my recipes with family and friends, never in a million years did I think that I would have a Facebook following and over 820,000 views!!! In fact the day I sat down to start creating recipes I really didn’t know what a blog was or how to set one up so the learning and mistakes and fun over the past two years has been huge! I have no idea where we are going with this thing but as long as it is fun and I am providing value to you guys I will carry on. 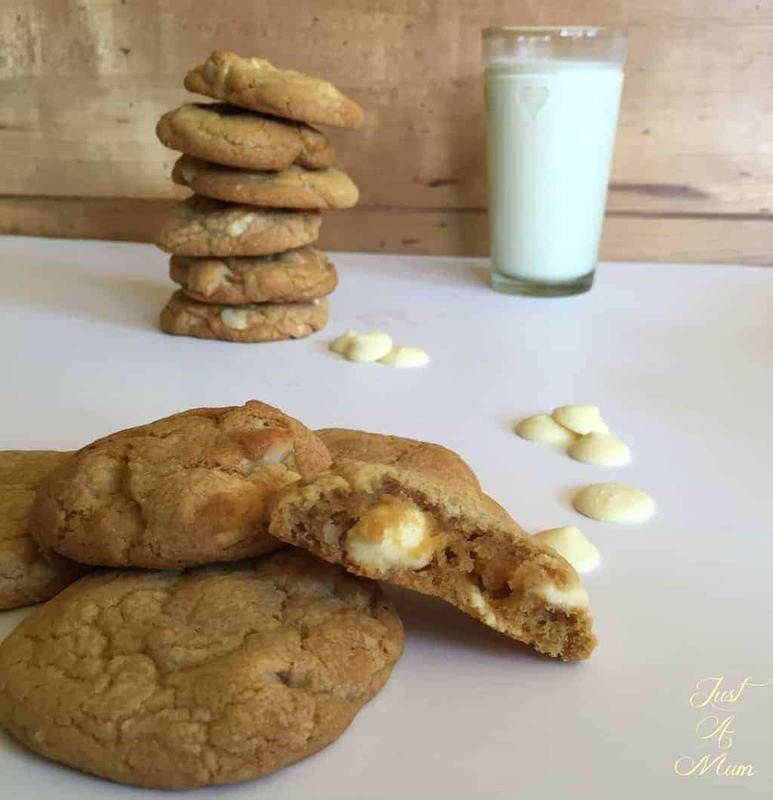 Cookies – My Number ONE reason for needing a Breville Mixer!! For those that follow me regularly they will know I almost always just do “easy” recipes, try and use simple every day ingredients and simple techniques. One of the products that makes my recipes easier to whip up is my Breville Scraper Pro. When I say mix or cream for 4 minutes it is because I can see on my mixer the time I blend something for! It is strong and reliable and pretty cute too. 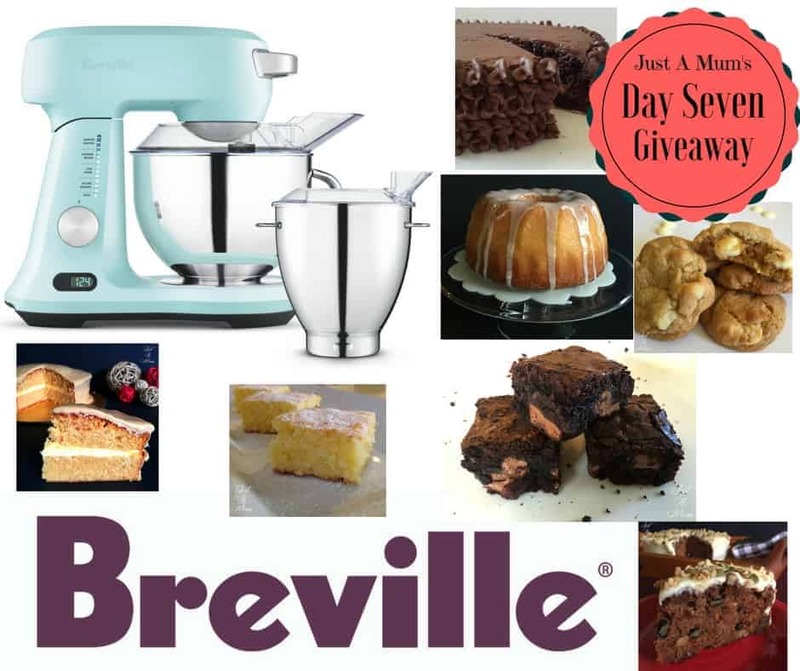 So you can imagine my delight when I reached out to Breville to see if they would like to come on board for this giveaway and they said YES how about a Brand New Breville Scraper Mixer Twin valued at $799.95!!! So I am actually seriously jealous and need to find a way to get one myself, perhaps you guys can petition Breville for me 😉 . 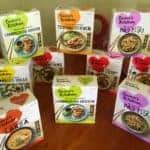 Could there be a more amazing prize for a passionate foodie to win!!! I truly want this to go to a regular baker where it will be well used and loved! Creaming butter and sugar is simple in this, making meringues, cakes, muffins and of course cookies are so easy. Buttercream icing is a breeze too, it has a huge capacity so I often make a quadruple batch which is perfect for birthday cakes. Entering is going to be so easy! You can enter several times here in the panel below, and also on Facebook – I will combine all entries and choose ONE winner – you will definitely want to get on board with this one. Only 24 hours to enter, closes 10am 5th September 2016, tell all your friends, shout it from the rooftop! Enter below then be sure to head over to my Facebook page for more entries. It is going to be HUGE! Thank you so much for your support – remember to head back to my Facebook page and enter again over there! Before you go, have you had a chance to buy a copy of my eBook yet? I am fundraising for my son to attend an upcoming tournament for his representative hockey! It would mean so much to us, see link below. I am a recent follower but love checking out your tasty and easy to follow recipes and reading your helpful blogs! My 6 year old daughter loves baking and it’s great to see her creating some yummy treats! Oh My I just love your recipes they are all so effortless and so yummy not good to look at 11 on an empty tummy … just want to reach into the computer and grab a cookie ..piece of cake yummmm thankyou so much for the inspiration oh and my boys thank you for inspiring me back in the kitchen . Thank you Carol-Ann for your kind words and I am so pleased you are enjoying baking in the kitchen again. Anna, awesome prize perfect for this baking family. Lunch boxes will be filled and birthdays easy with this gorgeous mixer! What a fantastic prize, I have been using a hand held for awhile now, I had inherited my Mums old Sunbeam but one day it started smoking! Just haven’t had enough funds to splash out on a “real” mixer, this would seriously make my day/week/year! I love to bake, it’s wonderful therapy to produce something delicious out of a few ingredients. Last year I was cooking with my granddaughter and we had a wee mishap with my cake mixer which no longer goes, so I was thrilled to see your wonderful prize of a Breville Scraper Mixer. 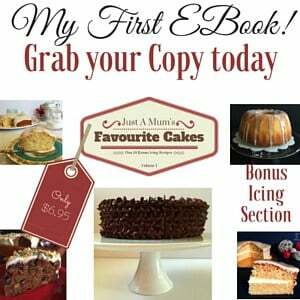 However, even better was discovering your lovely recipes which are just my kind of baking and cooking. Looking forward to trying them. The lemon brownies look wonderful. Would love this I bake a lot as I have 6 grandchildren and a adults and a elderly mum also .Bread ,cakes ,biscuits ,desserts you name it I make it the old fashioned way muscle power. 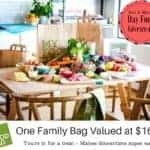 Amazing recipes and an amazing prize. One of my favourite things to do with my 5 year old daughter Lia is baking, she enjoys it as much as me. We have never had a mixer so would love to win this prize. Would be great to have for lots of Christmas treats. 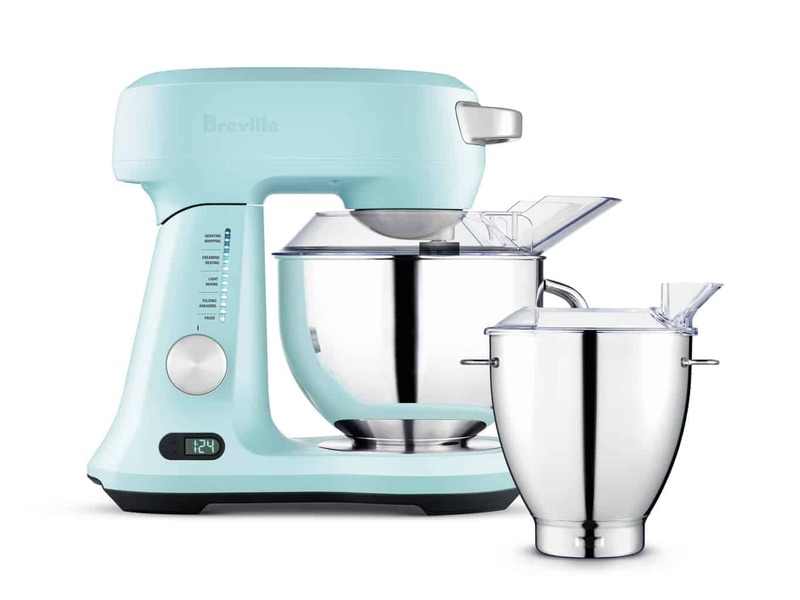 How lovely it would be to win this mixer. I love baking for my family. This would be a great help. Wow! Someone is going to be feeling very special when they win this amazing prize. I love your website and appreciate the recipes you share with us. Thank you. Every good cook needs a Breville mixer to be their kitchen aid. Loving the kiwi recipes that are so tasty and easy to make. I am always looking for the next treat to be shown. Full marks to you Anna.